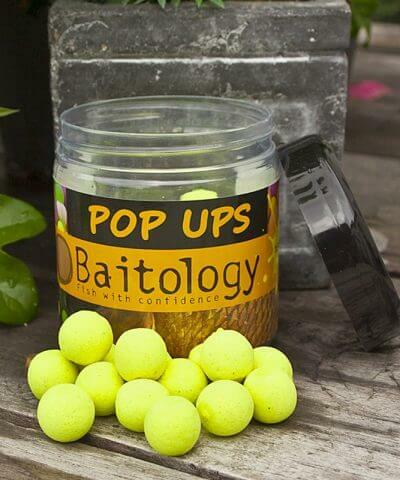 After an extensive testing phase, Baitology introduce ‘The Symbol’ . Our team has worked hard in recent months to work out this concept to perfection. 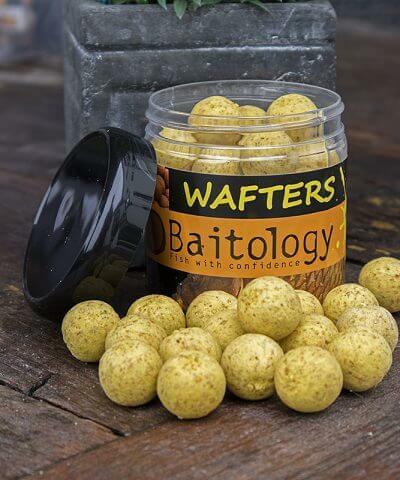 Hereby we have mainly thought about an innovative way of presenting the bait in combination with three new mixes of high quality. 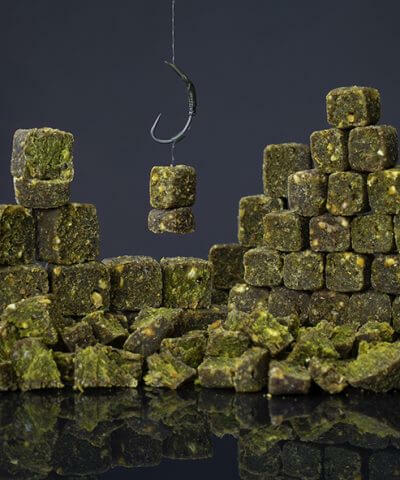 The Symbol is a square boilie and differs from the usual round shape. 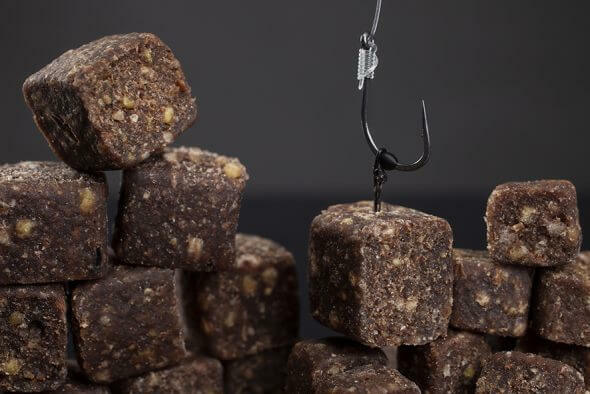 Besides that another form of bait presenting dressage is breaking through, it still has a big advantage, the food does not roll so quickly from its place. 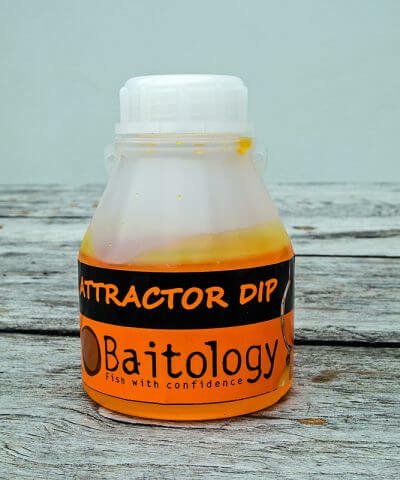 This can especially be very useful during fishing and (pre) feeding on the fast flowing rivers and canals, but what about the sloping and steep slopes that are present on many waters. Each composed mix consists of nutrient-rich and natural ingredients without dyes. 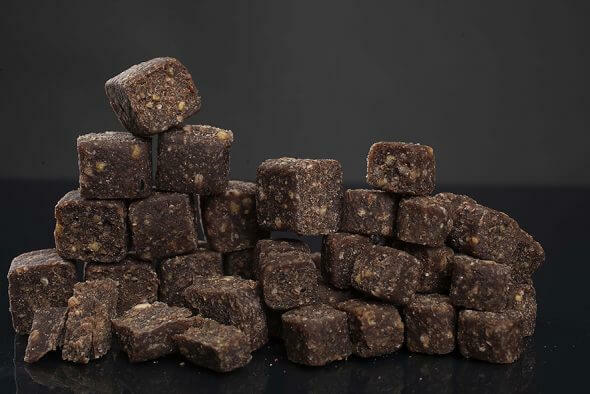 Full of attractors, amino acids, minerals and a high protein content. 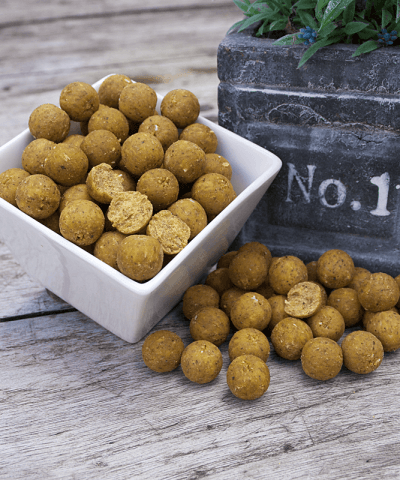 Appetite stimulating components and various water-soluble elements that are perfectly balanced on each other so that they are easily and quickly digested by carp. 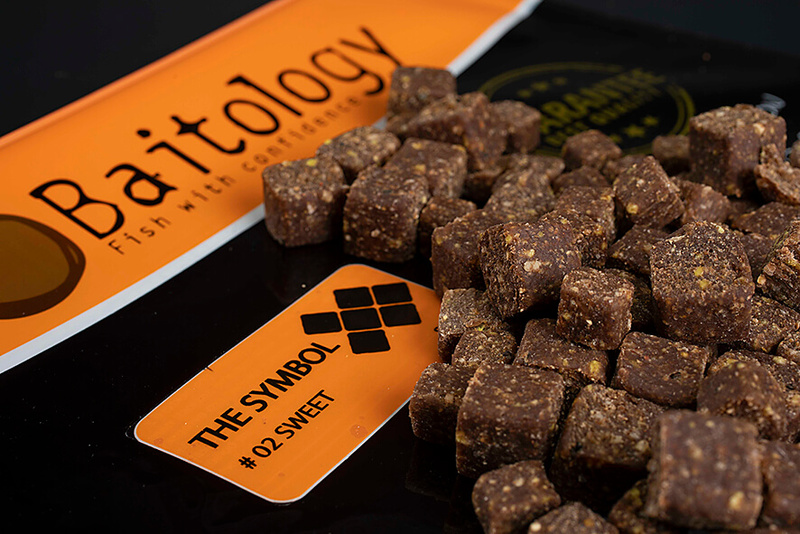 Both the instant and the long term, “the Symbol” will score very well. 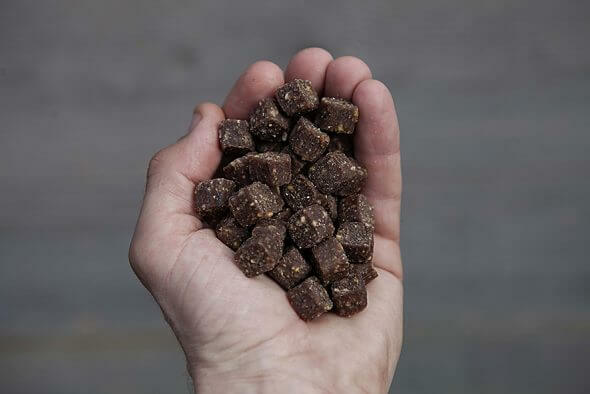 This sweet variety has a creamy taste in combination with a large dose of attractors, appetite generators and unique spices. 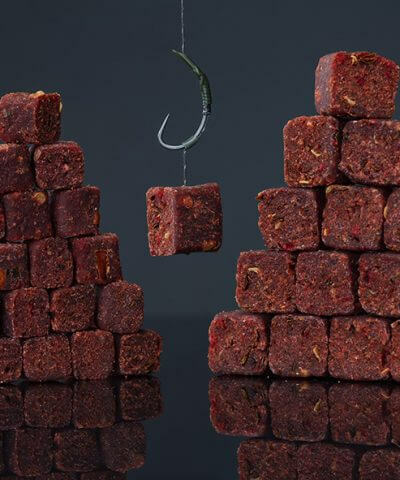 The fiber-rich character ensures a quickly digestible boilie that can be used throughout the year.